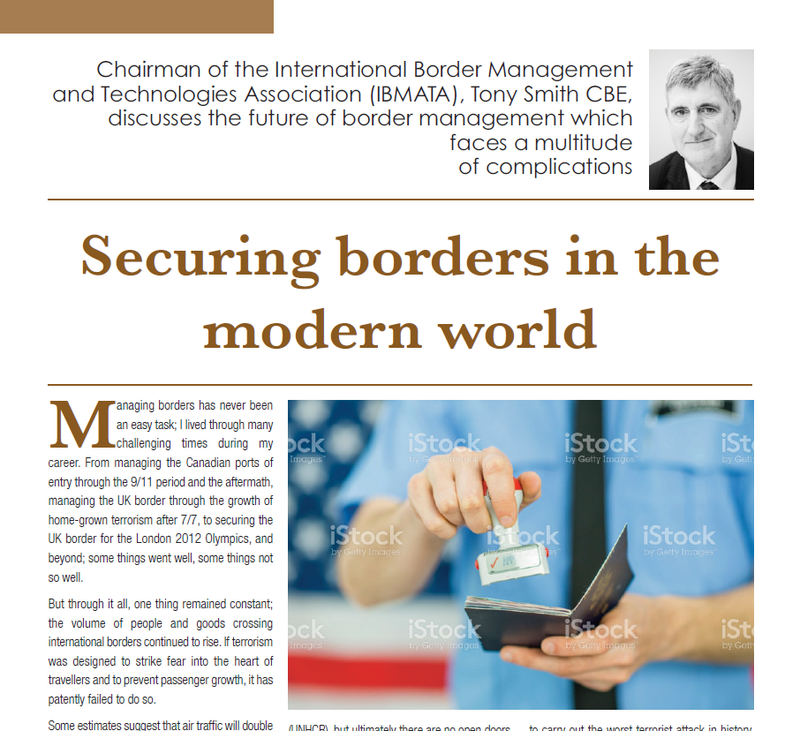 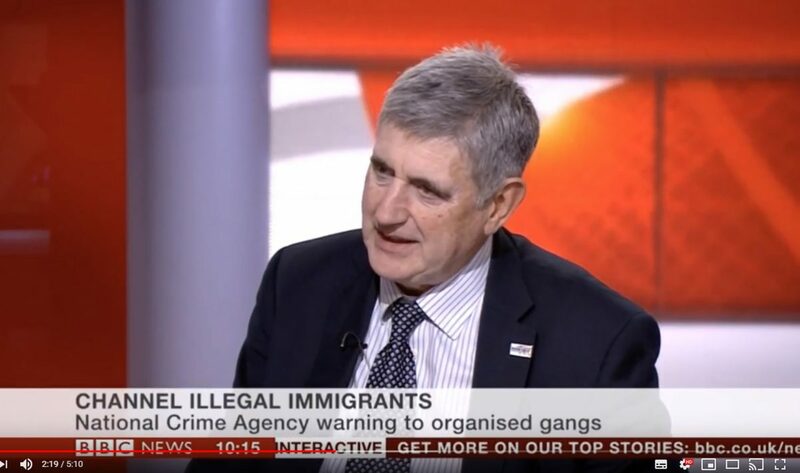 Tony Smith, Managing Director of Fortinus Global, appears live on BBC bNews to discuss maritime illegal migration. 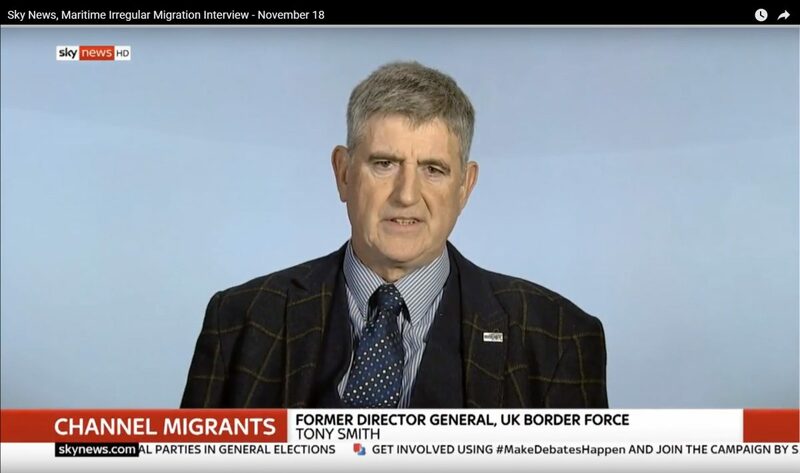 Tony Smith, Managing Director of Fortinus Global, appears live on SKY News to discuss Maritime Irregular Migration. 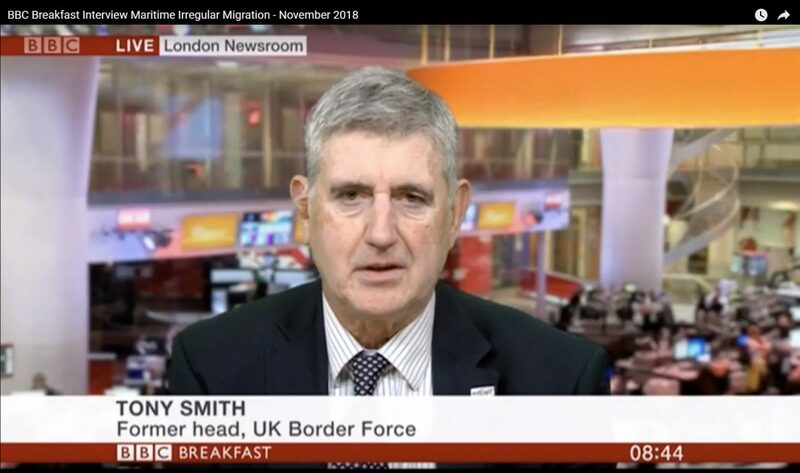 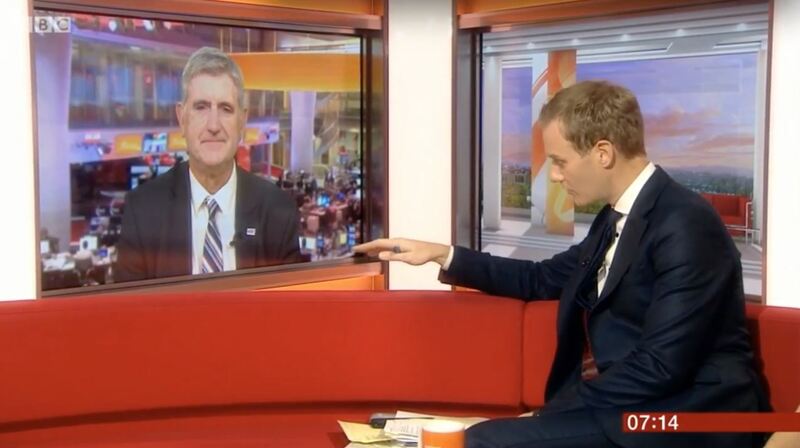 Tony Smith, Managing Director of Fortinus Global, appears live on BBC breakfast to discuss maritime irregular migration.